The Daily Swatch: International Summer Etsy Picks! Summer officially began last week, so I thought it was time to share my summer Etsy picks! 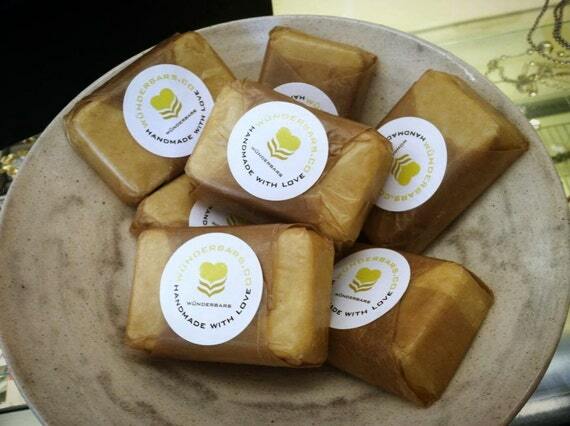 Many of these products are handmade by artisans who may live near you! 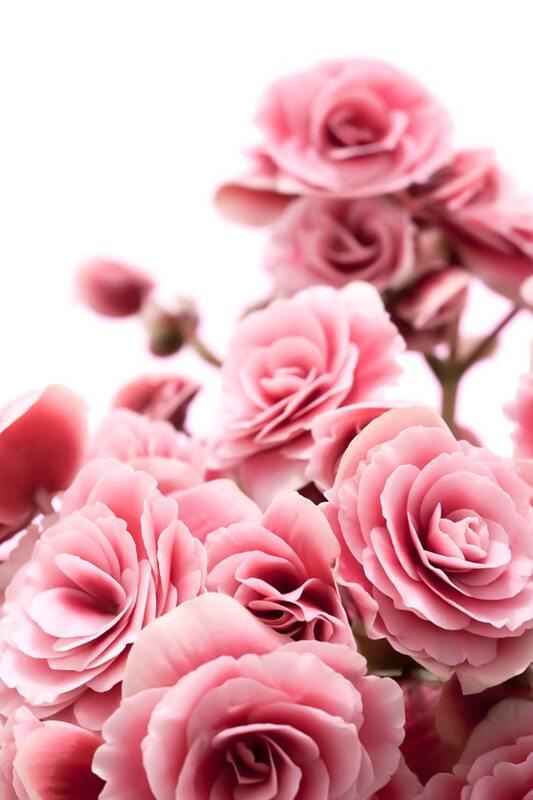 I have chosen many "summer-y" items from all around the world, many of which can be shipped worldwide. 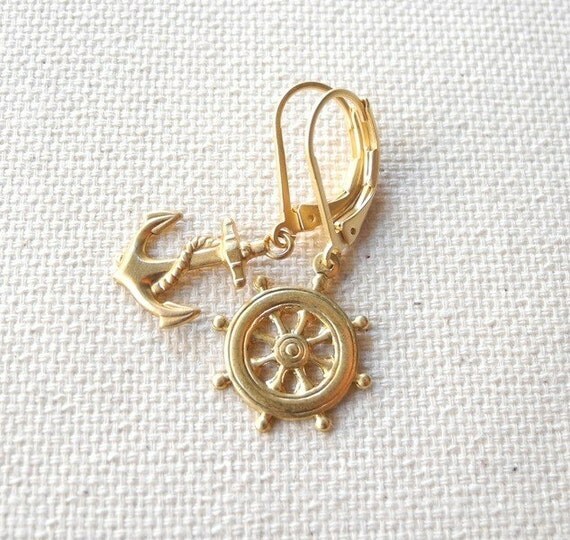 The nautical theme is so popular these days! I love that the earrings don't match, but are cohesive. 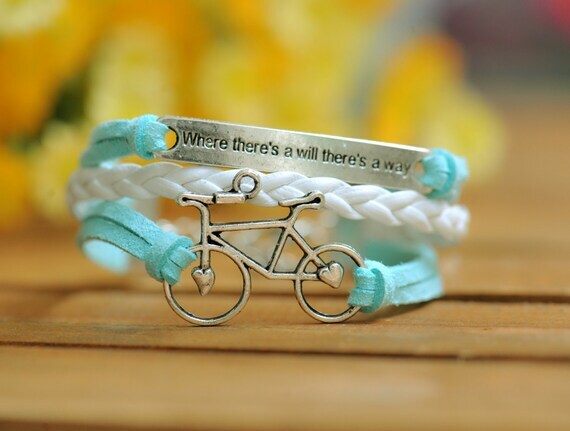 bike bracelet, "Where there is a will, there is a way"
This bracelet would be great motivation to keep active during the summer! 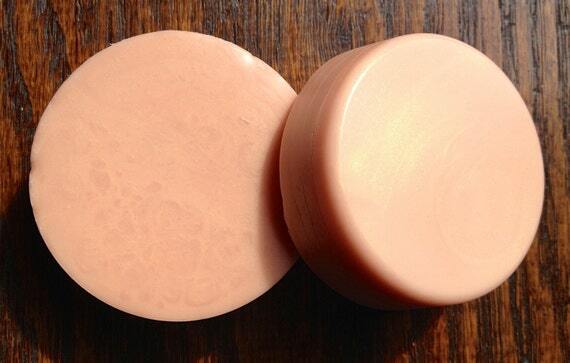 Apricot is a great neutral colour to wear in the summer. The peach and gold tones will bring out your summer tan! This bright blue nail polish has tons of glitter and would be great to wear to the beach or on vacation! Sunscreen is definitely a must if you'll be out in the sun! 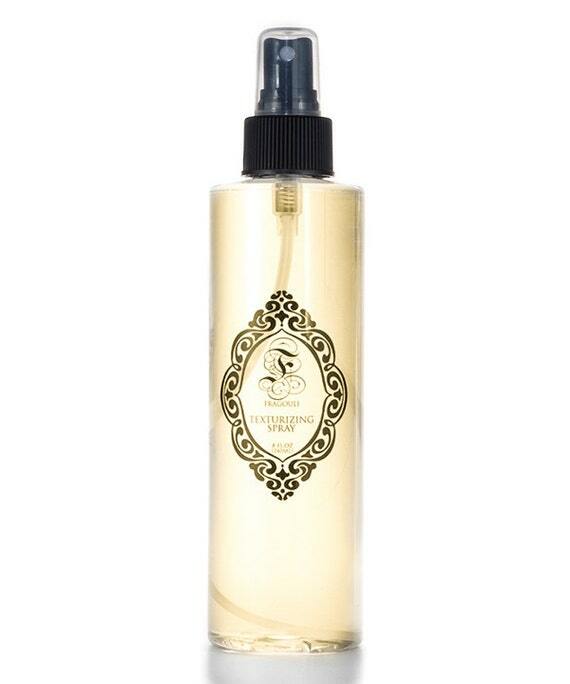 If you can't get to the beach, this sea salt spray will give your hair breach waves. 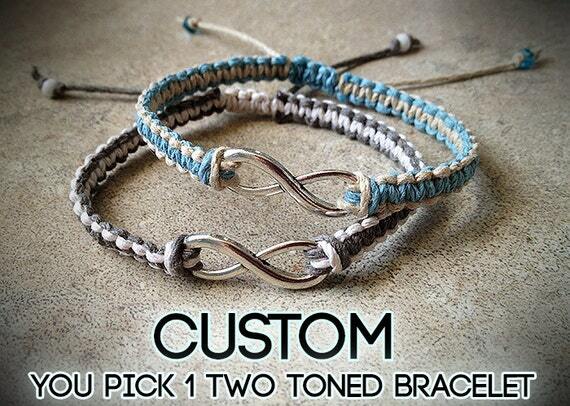 Hemp bracelets are making a comeback! They come in many different colours and would be great to give as gifts. 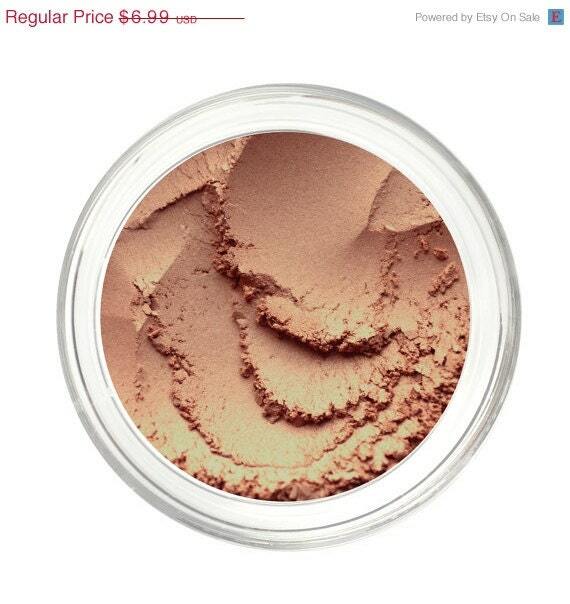 This highlight bar will leave subtle shimmer on your skin. This is great if you don't like wearing lotions or gels! 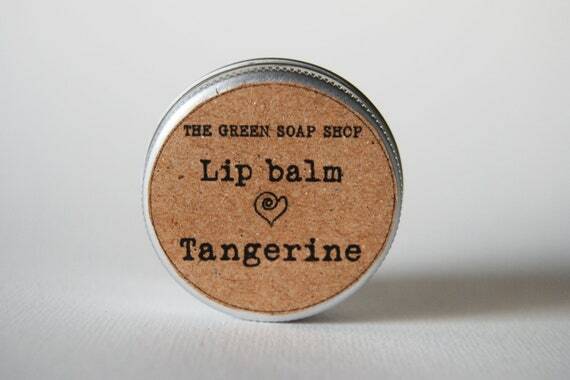 Lip balms will keep your lips moisturized and prevent them from getting chapped. The tangerine flavour will pair perfectly with a relaxing Sunday afternoon. If you enjoy going barefoot but still enjoy the look of flip flops, these barefoot sandals will be sure to attract a lot of attention. This dress is right on trend, while still maintaing its vintage look. 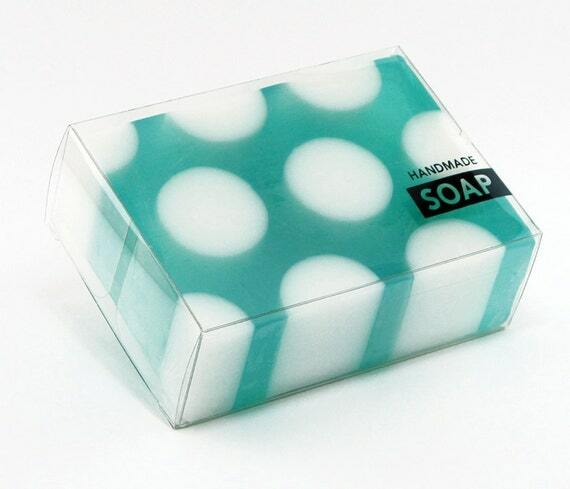 This fun bar of soap will add colour to your bathroom, making it great any time of year. 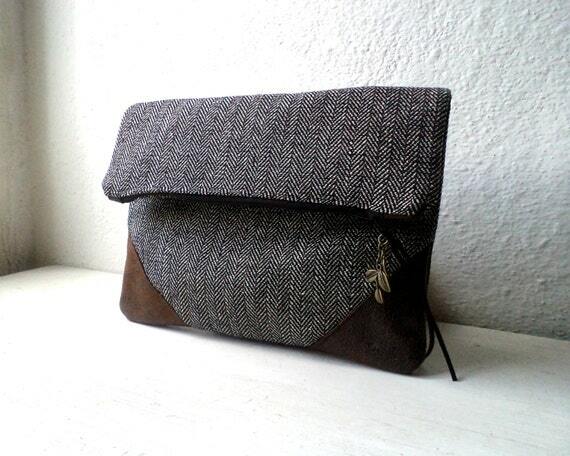 I love this clutch! The brown fabric on the corners helps soften the grey and white print. 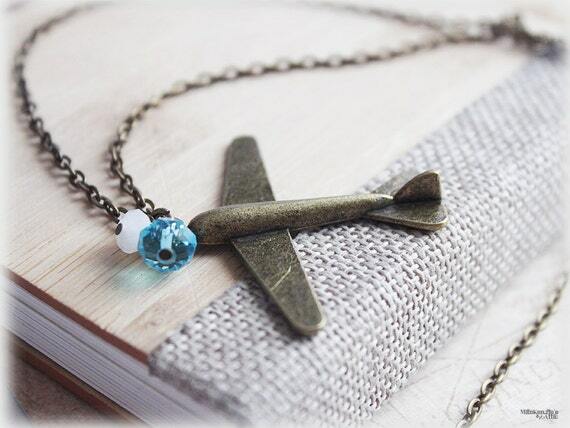 The little leaf charm is my favourite part! If you're stuck in an office all day, prints like this one will help bring some summertime to you. The artist also has many other prints in lots of bright colours. 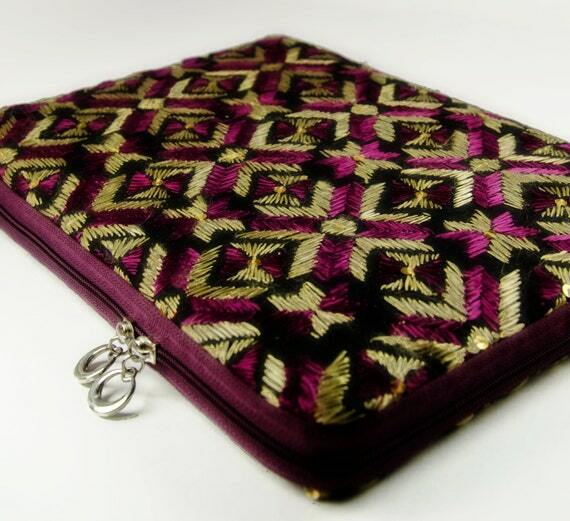 If you're a purple/fuchsia fan, this laptop sleeve is for you! I bought this bag a couple of years ago and it's still going strong! I asked the Seller if I could get burgundy fabric on the inside instead of red and she had no problem accommodating that! 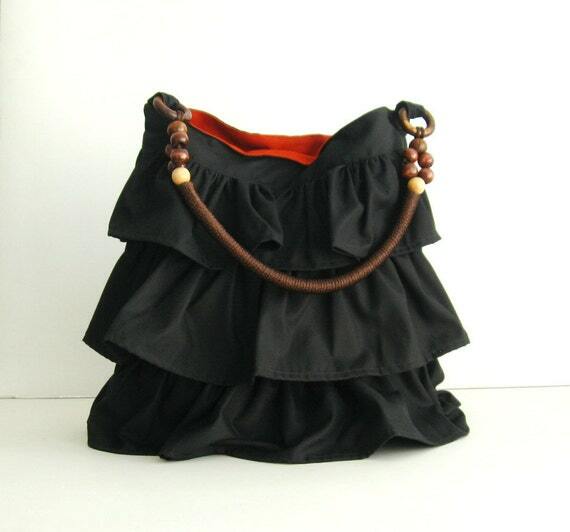 I would definitely purchase another bag from her as she has many designs that fit my style. Also, the prices are very affordable! This is one of the most unique bags I've ever seen. 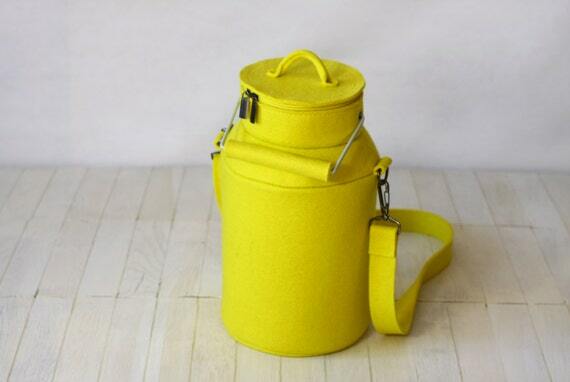 Not only is it striking in canary yellow, but it's also in the shape of a milk can! 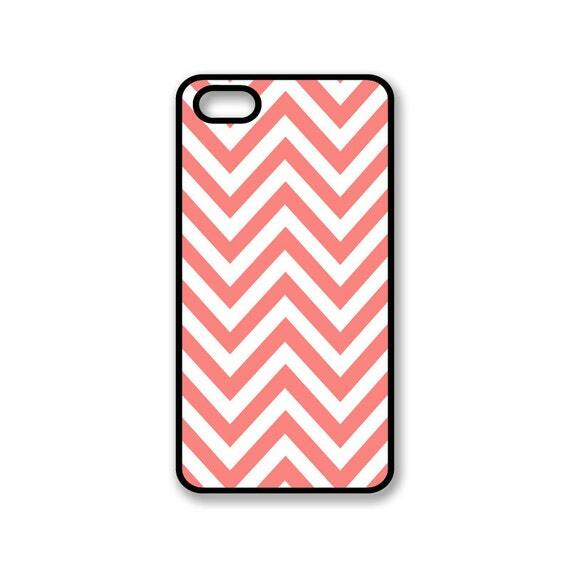 Chevron is a popular pattern for this summer. I like this case in coral because it's a colour that I always associate with summer. 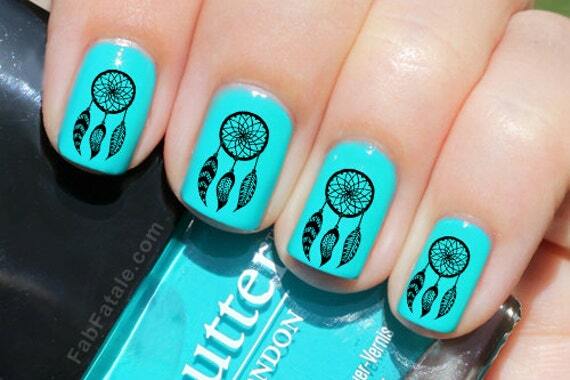 Dreamcatcher Nail Decals 36 Ct.
Dream catchers are another thing that I associate with summer. The long bird feathers and intricate pattern remind me of the native culture in North America. I love that the seller photographed these decals on bright blue nail polish!